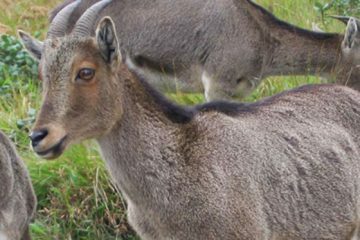 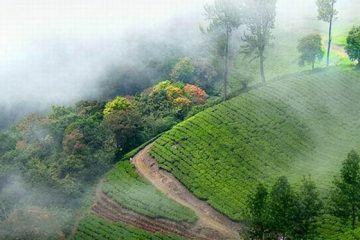 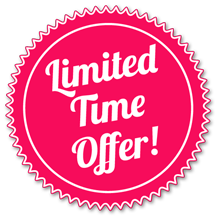 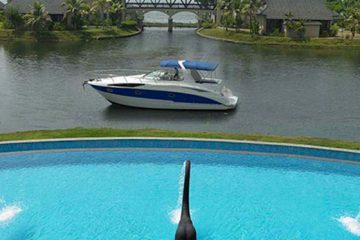 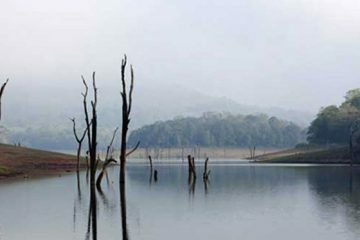 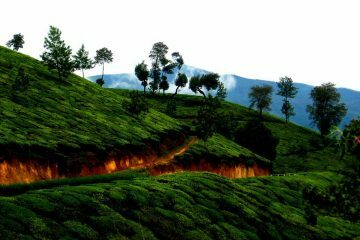 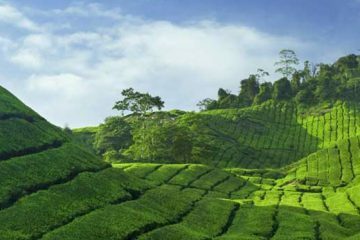 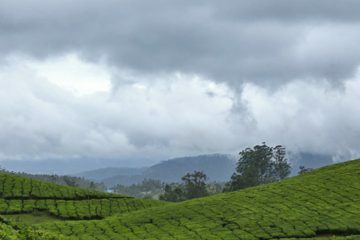 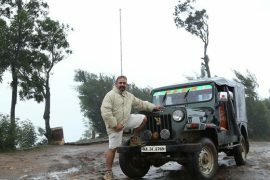 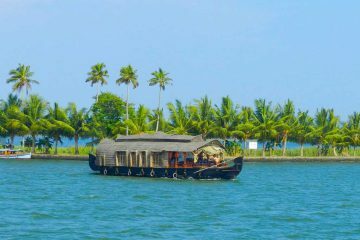 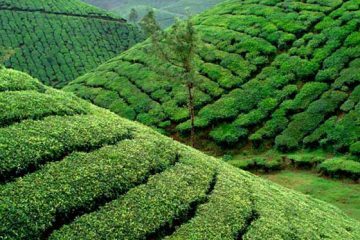 4 Nights 5 Days Kerala Tour Packages covering Munnar, Thekkady, Alleppey and Cochin. 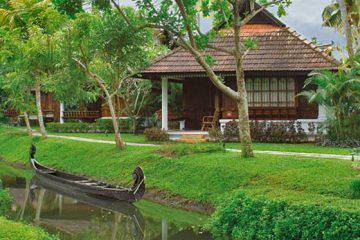 2 Nights in Munnar, 1 Night in Thekkady and 1 Night in Alleppey. 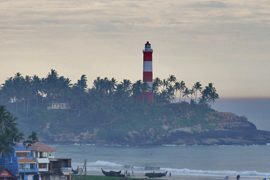 Pick up and drop at Cochin.